To get through her nursing program, Laci learned how to do her homework with babies snuggling on her lap. 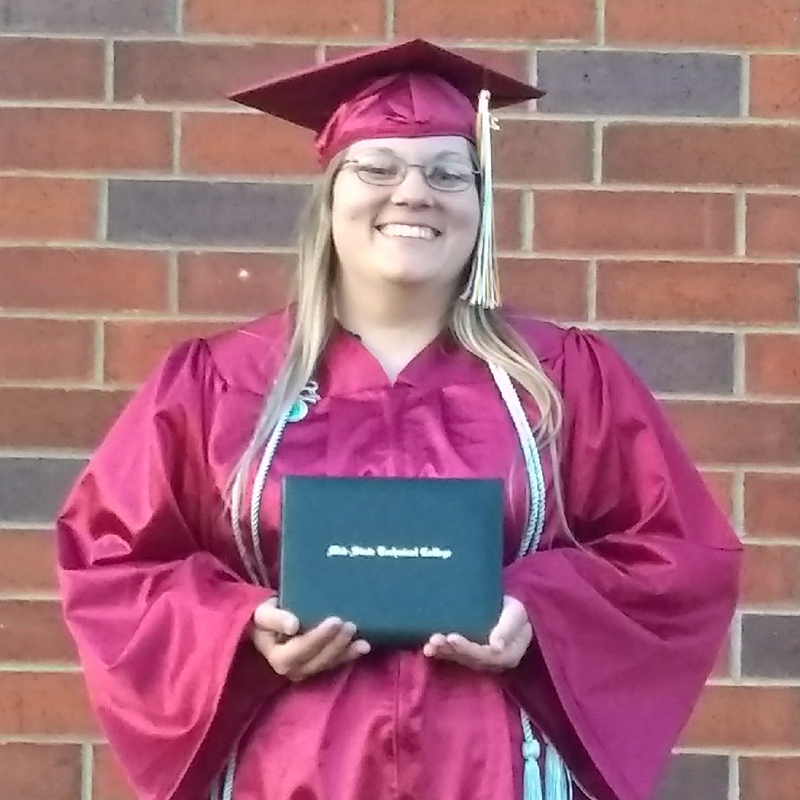 With a baby, a toddler, and a disabled husband, Laci was a full-time caretaker, but she knew the only way they could get off assistance was if she finished her nursing degree. “Adding more to my plate seemed a bit risky,” Laci says, but it was a risk she was determined to take. Laci passed with a 3.73 GPA and was offered a full-time position as a registered nurse at Marshfield Clinic! She plans to pursue a bachelor’s degree in nursing, which would help her advance to a managerial or educational level. “I want to continue to be a lifelong learner and expand on my base as much as possible, sharing along the way” she beams. 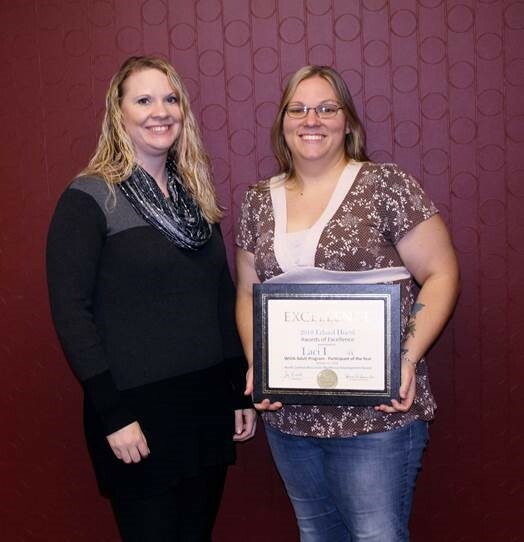 Laci was just awarded the WIOA Award of Excellence for going above and beyond expectations, and we could not be happier for her! Great job, Laci!